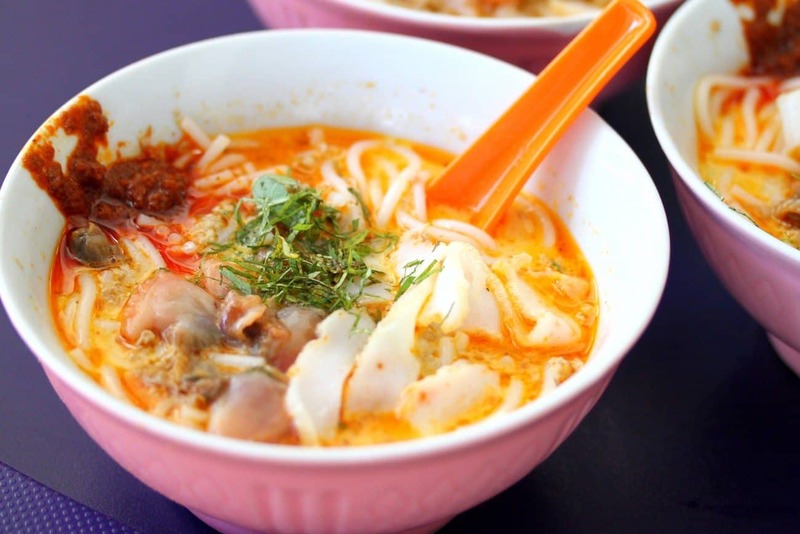 The Singaporean palate is made just for this type of flavor as far as the locals are concerned. You aren’t a true local if you can’t stand this throbbing tang, and for tourists this is some sort of rite of passage when you come visit the place. This is one flavor we can’t stand but still can’t resist to indulge in. Panting like we just ran a mile with beads of sweat trickling on our backs, we can’t seem to say no to this treat which we always have the hots for. This dish originating from Kuala Lumpur is spiced up with dry chili flakes that’s slow-roasted to achieve just the right flavor. It’s optional though, so you have to figure out whether or not to have flakes on your serving. The dish typically has a mix of crisped ikan bilis, meatballs, fried scallion and minced meat. Whoever said that spice always comes in the color red is so wrong in all the right ways. 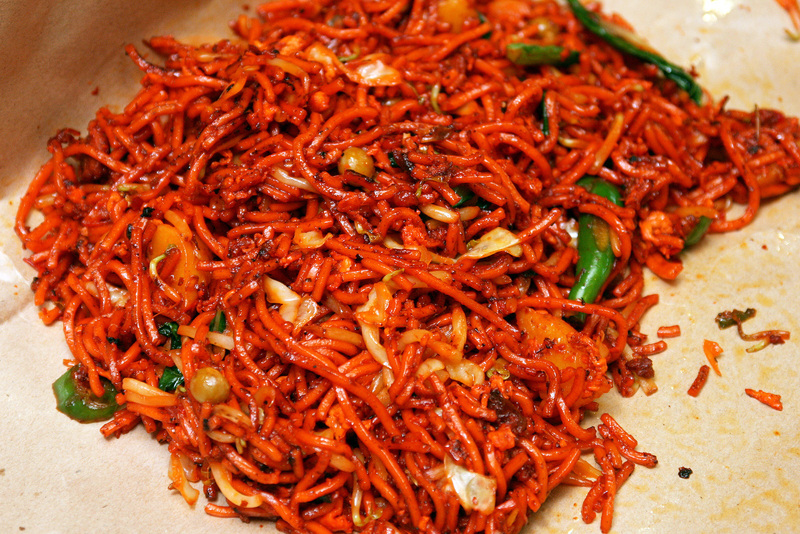 Singaporean food proves that looks can be very deceiving, even costing you the surprise of ingesting a very spicy dish. The Tom Yum soup is light in color, speculated to have originated from Thailand. It is often served simmering hot, to preserve its flavor that’s both sour and spicy at the same time. Literally meaning “spicy sand” in Chinese, this dish is known to have originated from the Pernakan culture. It has dried prawns that’s grounded to achieve that granular texture smoothened by its coconut-based soup. Its red tint gives your forewarning about what to expect when you prepare to take a bite. Known to have originated from Indonesia, this is a dish coated with sweet soy sauce with a tinge of spicy hot peanut sauce. The main star of the dish is typically charcoal-grilled and twigged-through, so it’s handy and can be enjoyed even while walking around or sitting at table. There are more variants of this dish but since we’re on our spicy list, we’ll stick with the Indian version which will leave you sweating profusely. Thanks to the chili sauce, ketchup and green chili, you’ll sweat bullets while munching on this one. 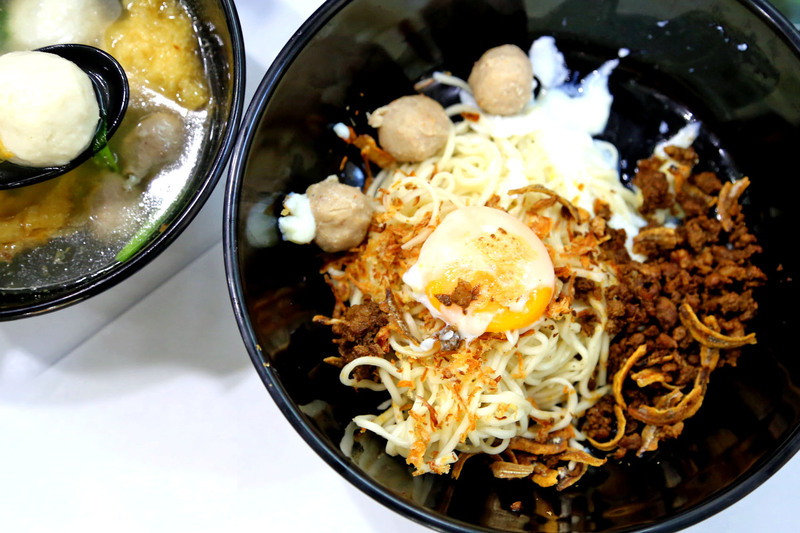 It has fried noodles with egg and seafood, with the right blend of sweet, salty and spicy. Indians have this knack for spice and it seemingly has influenced Singapore as well. There are various versions of this tangy dish, and it depends on your mood or your tolerance to spiciness. The Machichi Curry is for those looking to break a sweat while dining and the Makhani Chicken Tikka is for those craving for a more creamy taste. Let’s not mistake this seemingly innocent dish, as its dip is always sets our palates ablaze. With different choices like fish, curry or chicken gravy, this dish totally has that kick we all want in our food. This entry was posted on Friday, April 27th, 2018 at 2:10 am by Editor	and is filed under Food. You can follow any responses to this entry through the RSS 2.0 feed. You can skip to the end and leave a response. Pinging is currently not allowed.